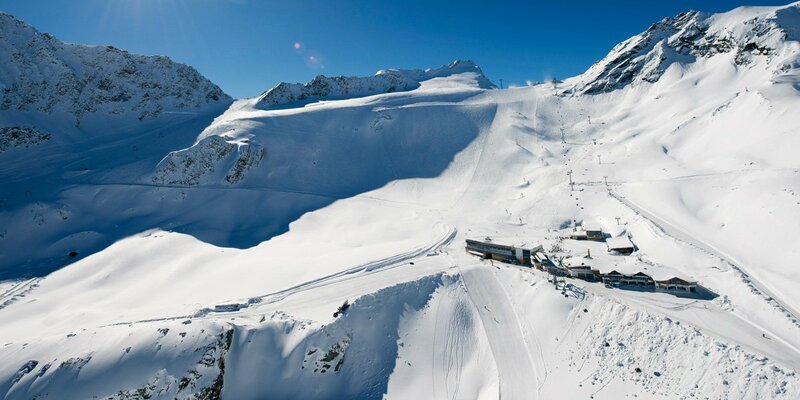 Sölden, the renowned Alpine Ski World Cup venue and one of the Alps' most popular winter sport destinations. 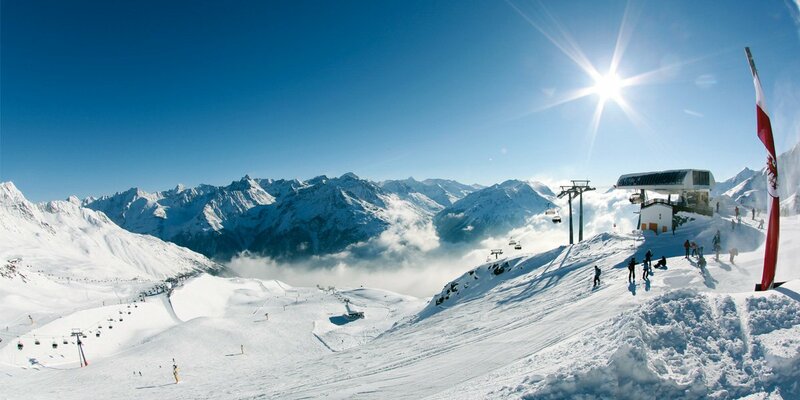 Easy terrain, intermediate slopes, truly demanding ski mountains, powder stashes, mogul pistes and everything else you can dream of: the ski area boasts 145 superb slope kilometers and 33 top modern mountain lifts and gondolas. 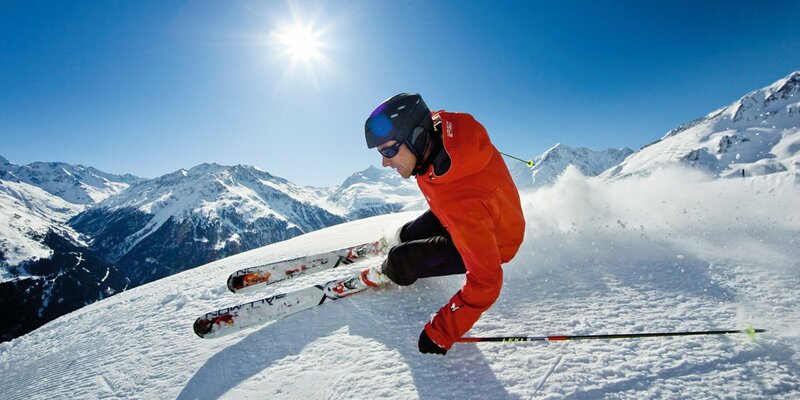 Are you ready for the skiing challenge? 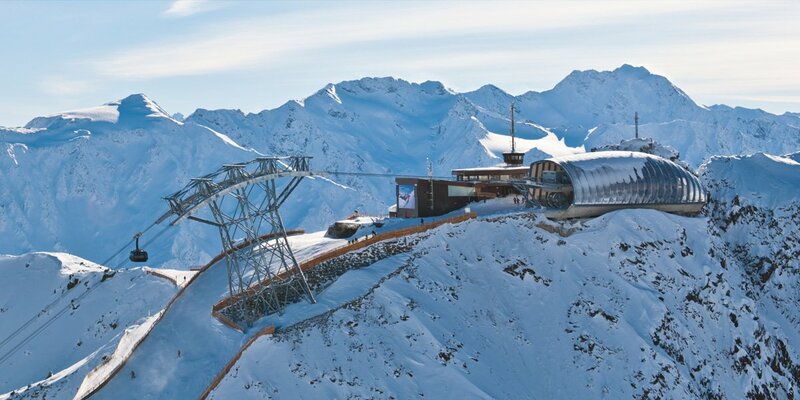 An attraction not to be missed: Sölden is Austria's one and only ski region offering three 3000-meter peaks with spectacular vantage platforms accessible by mountain lifts. 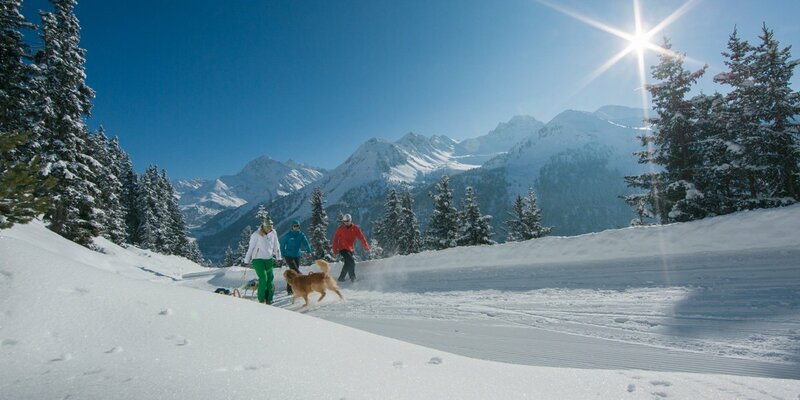 Sölden boasts varied other winter activities off the beaten ski slopes. Cleared winter walking trails lead to the valley's most beautiful spots. Romantic natural toboggan runs promise action-packed adventures for all the family. Cross-country skiers enjoy endless fun on gently rolling hills amid the picture-perfect winter wonderland. Everyone will find a personal highlight at the Hot Spot in the Alps.